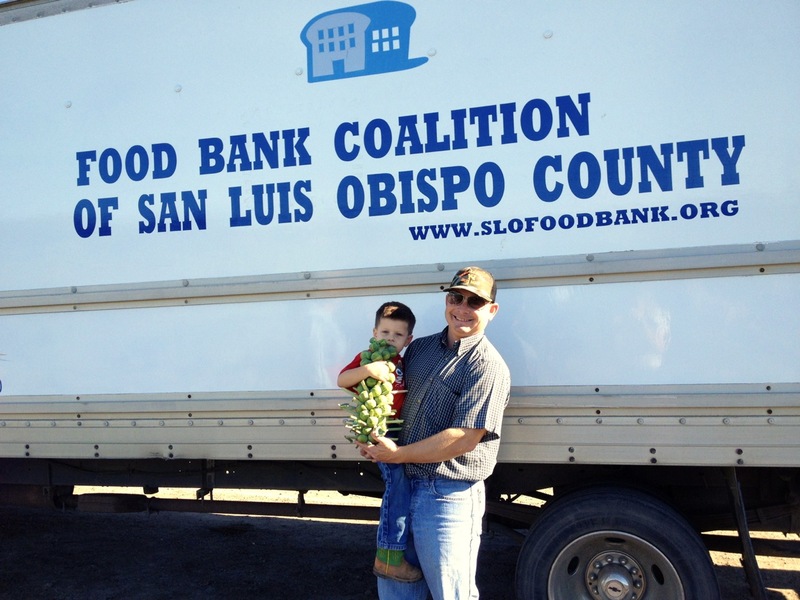 The Cliffs Resort and Marisol donate to GleanSLO! 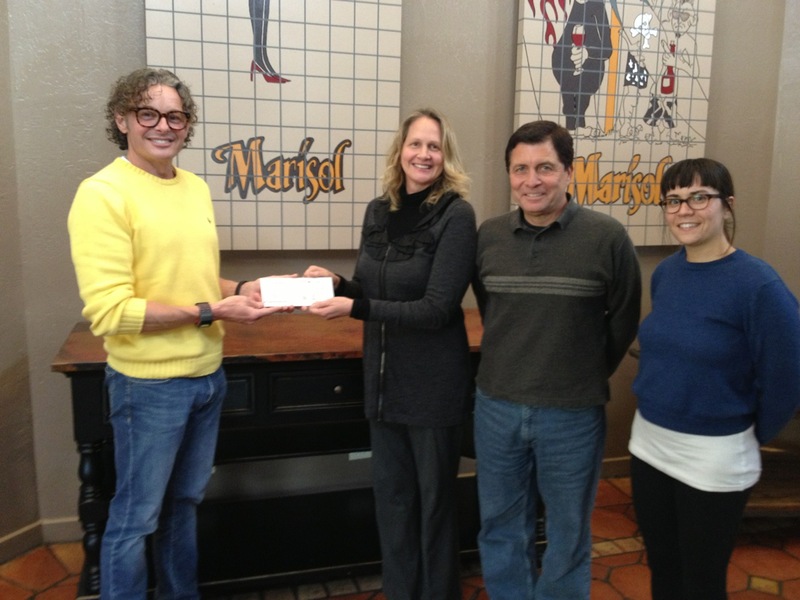 Thank you to The Cliffs Resort and the Marisol team for the generous donation of $768.25 for GleanSLO from their Karmic Pizza event last quarter! This entry was posted in Donations! on 02/10/2013 by gleanslo. 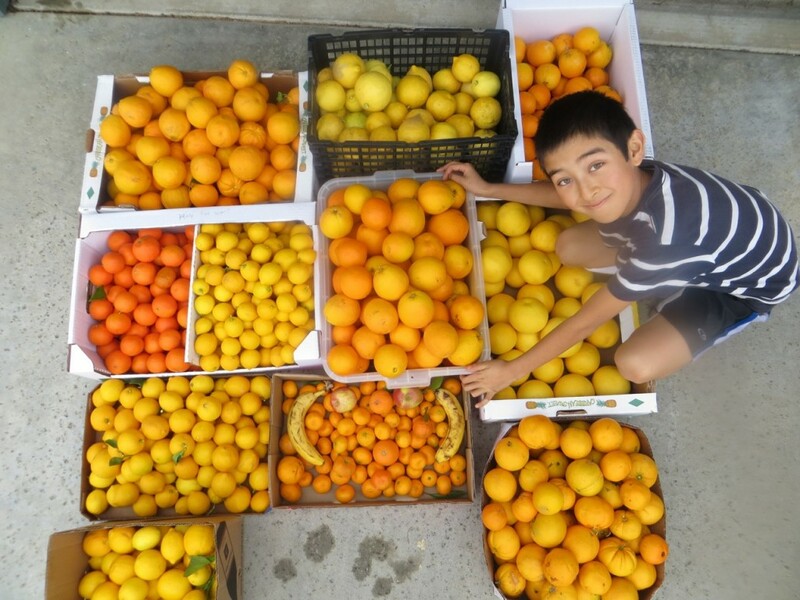 GleanSLO wants to thank 5th grader Jahan from Bishop’s Peak/Teach Elementary for collecting 302 pounds of fresh citrus from his school community. 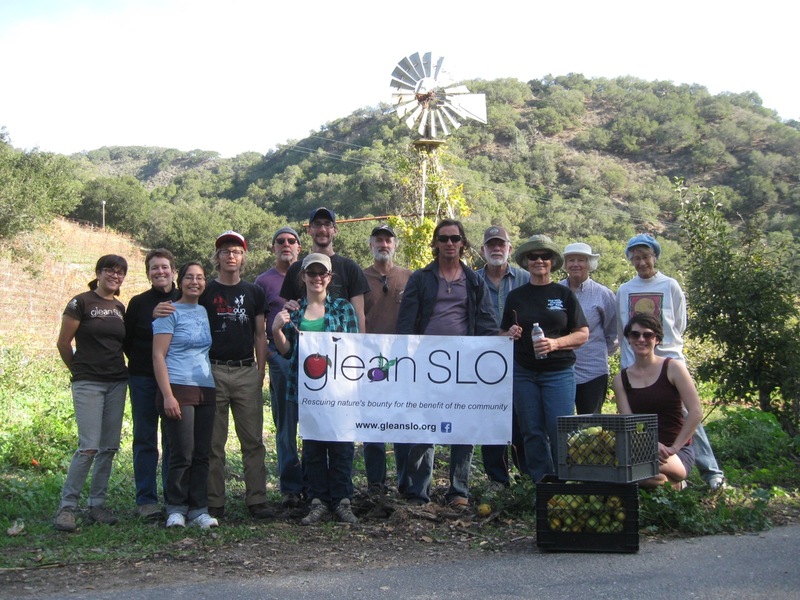 Jahan’s teacher, Miss Bailey, suggested he work with GleanSLO for his Community Action Project and we want to thank her, too! Over the past few weeks, Jahan sent out fliers to raise awareness about the need for fresh, local produce for The Food Bank, and how each family can help others by sharing their backyard fruit. This entry was posted in Produce Collection on 02/09/2013 by gleanslo. Our first glean of 2013! Friday, February 1st, 2013 was our first official glean of the new year. 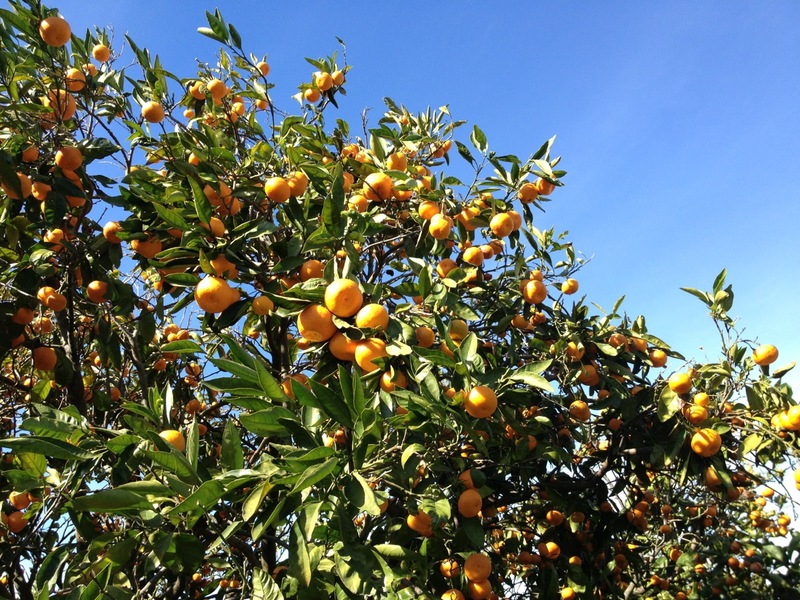 Thank you to The Frederick Family in Nipomo for allowing us in to their beautiful orchards to glean tangerines! This entry was posted in Farm Harvests on 02/03/2013 by gleanslo. Ocean Front Farms donated a field of brussels sprouts in December of 2012. 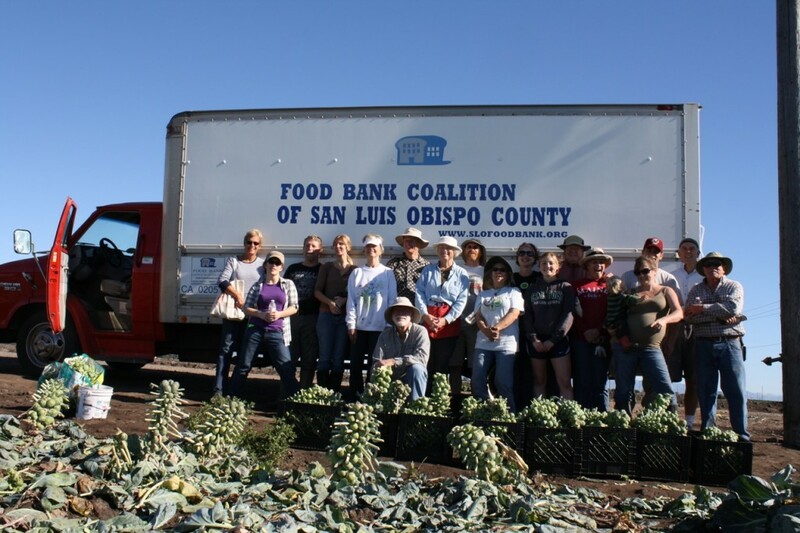 Our volunteers rallied at the last minute and helped us harvest 2,342 pounds in only one hour! We had 18 volunteers show up very last minute and it was an incredible morning. Thank you to owner Jayme Gamble pictured here with his son. In December 2012, we were invited by Creekside Farms to their lovely orchard in See Canyon area to glean apples. They donated to us all fall season and we were grateful for the opportunity to do some gleaning and introduce new volunteers to the fun.